Britain’s Strongest Man 2019 took place on Saturday 19th January at Sheffield’s FlyDSA Arena. Lancashire’s Graham Hicks put in a top performance to win the coveted title, followed closely by Adam Bishop and rising star Tom Stoltman. 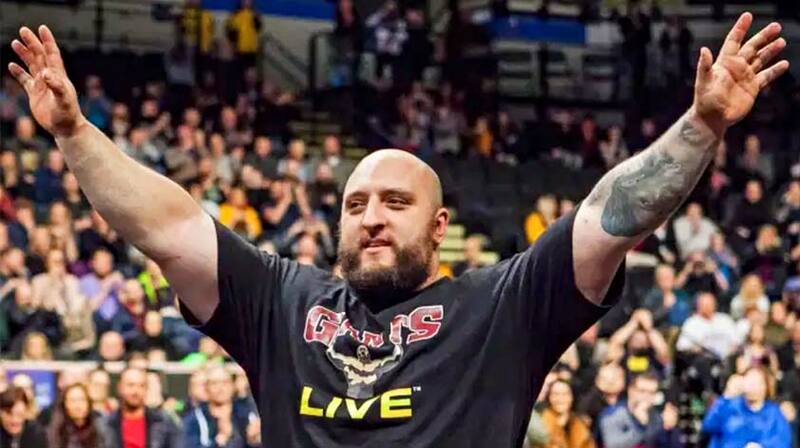 Strongman favourites Terry Hollands, Laurence Shahlaei and the ever-young king-of-deadlift Mark Felix also gave it their best and added excitement to an action-packed day.